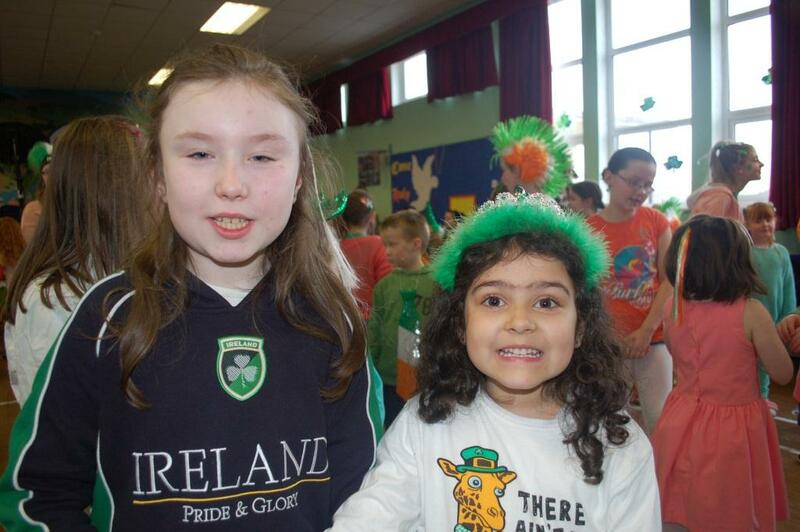 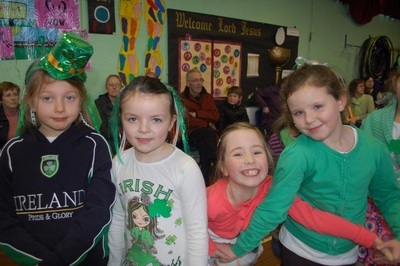 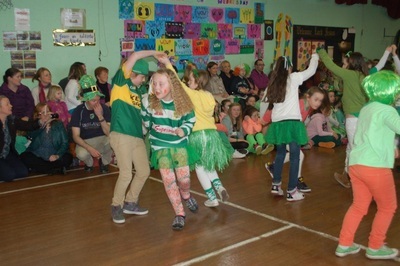 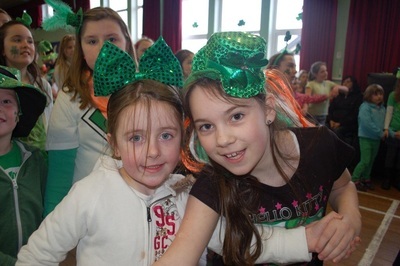 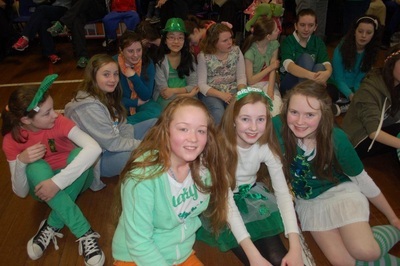 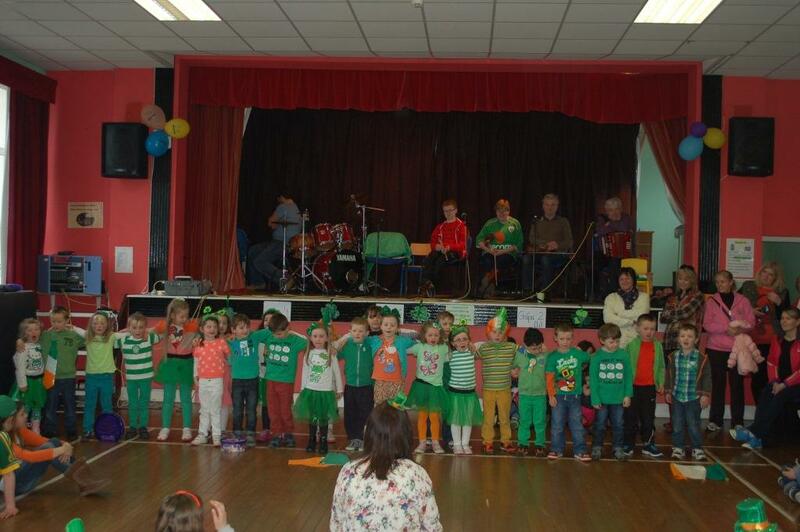 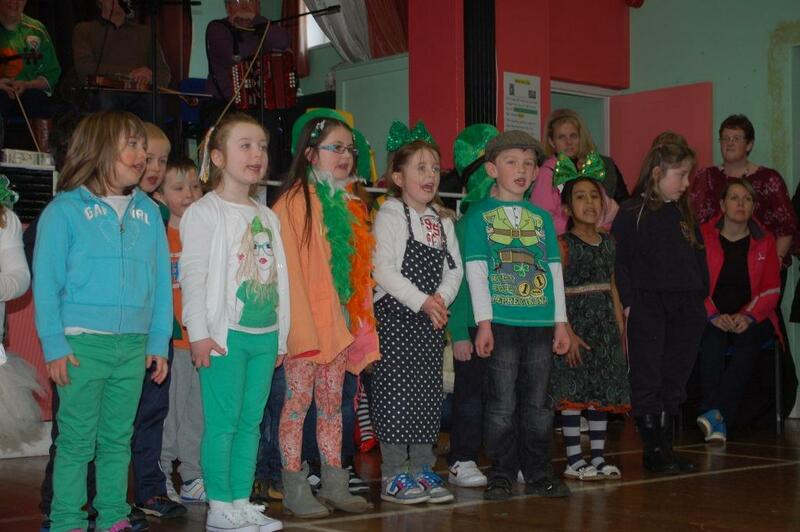 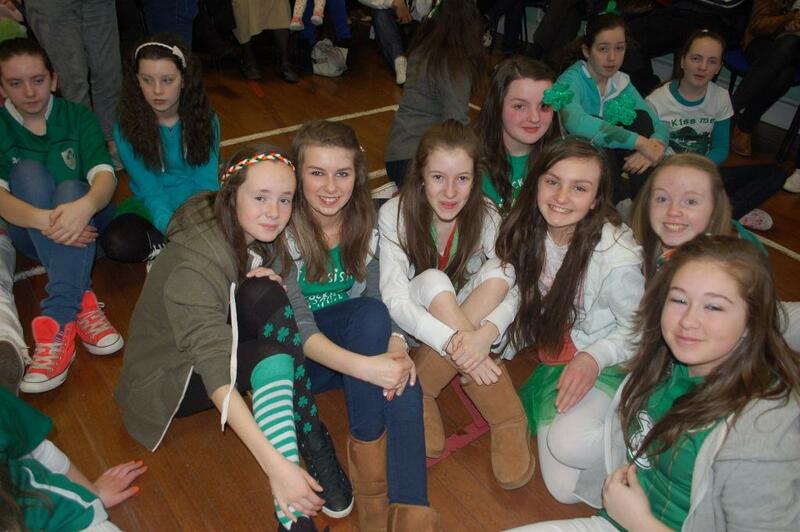 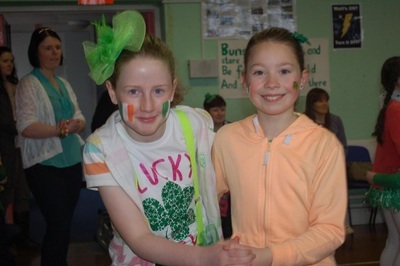 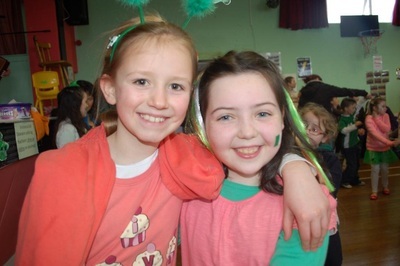 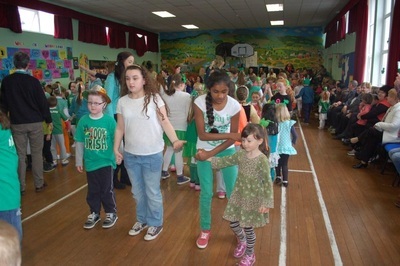 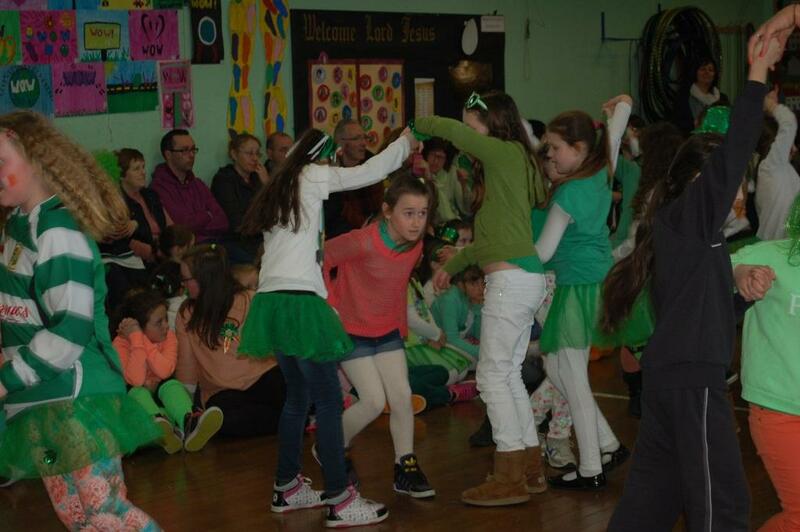 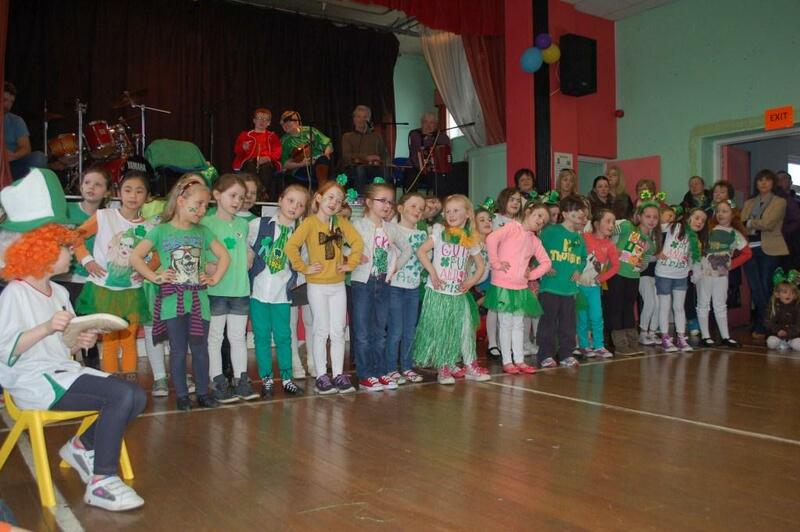 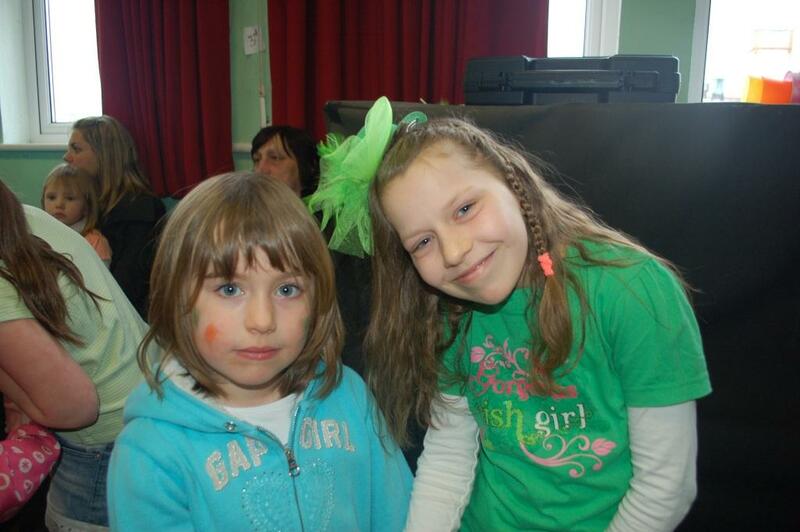 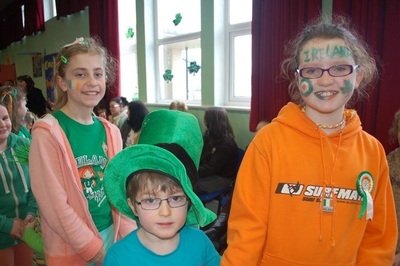 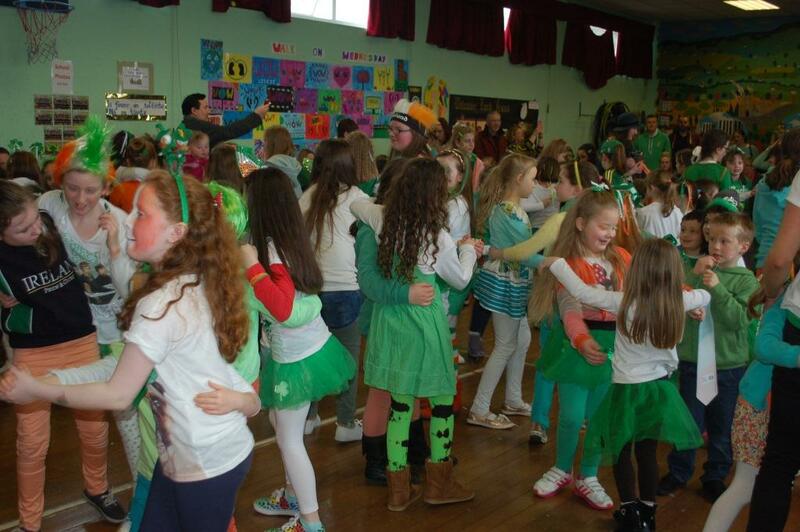 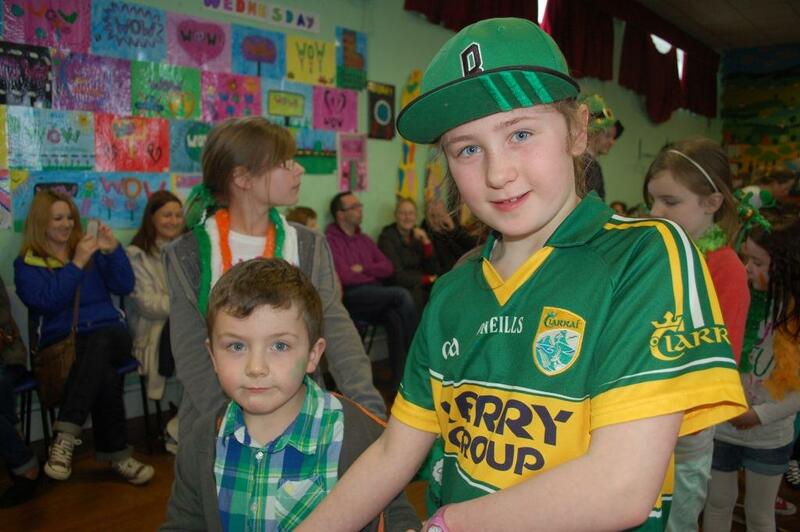 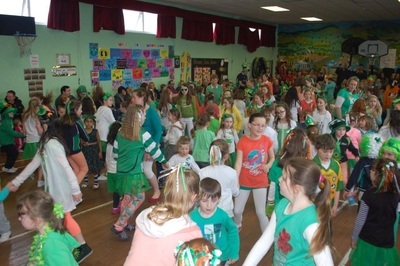 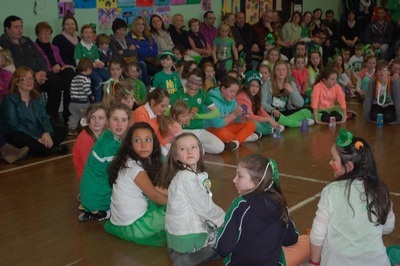 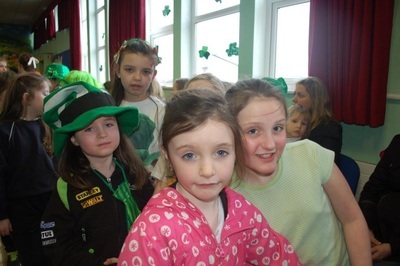 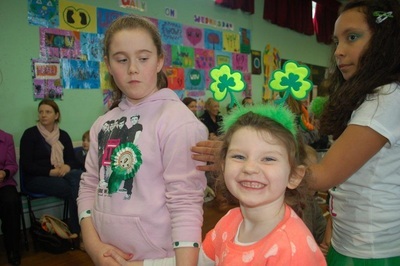 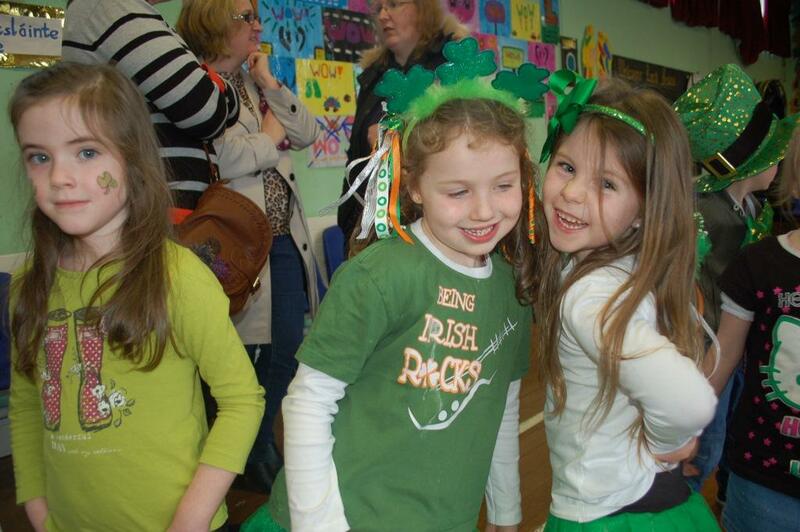 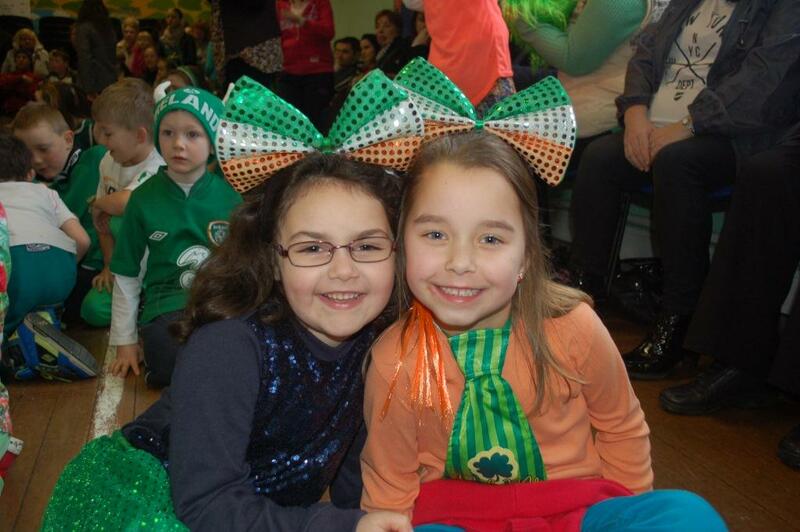 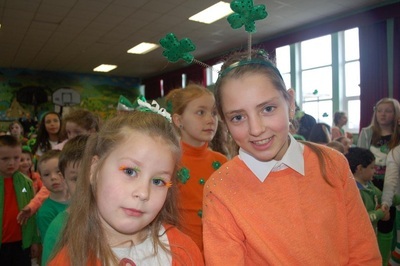 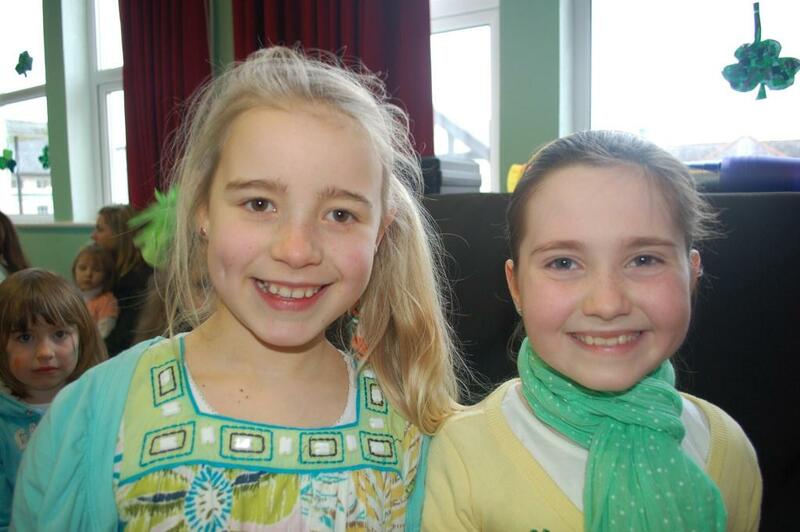 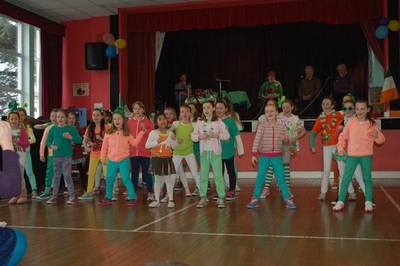 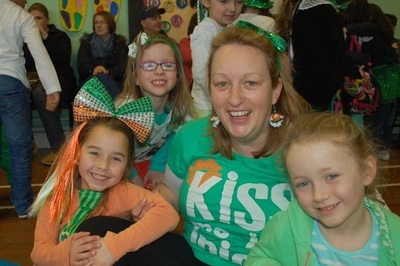 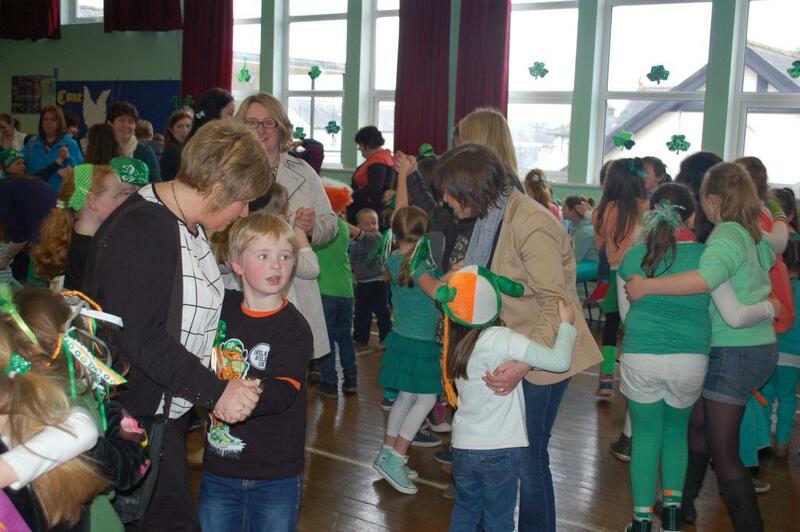 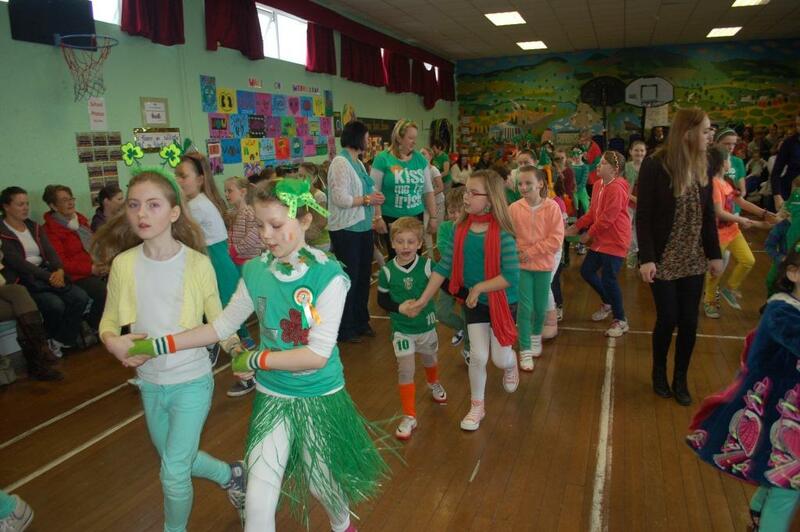 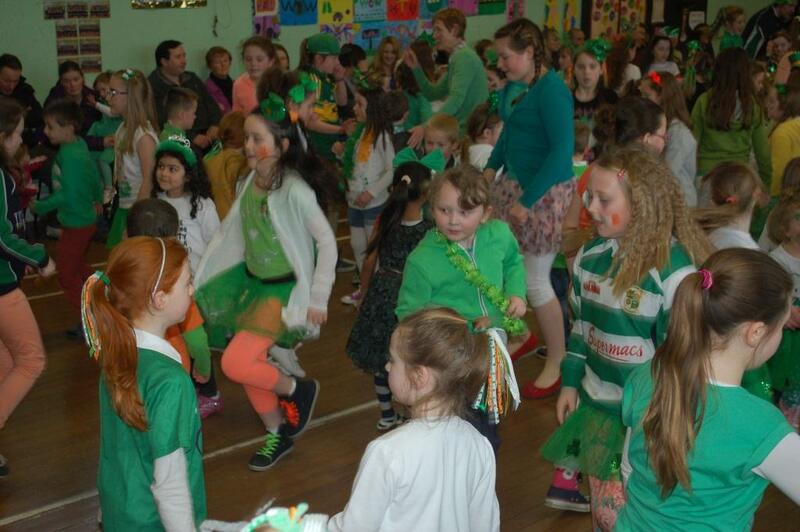 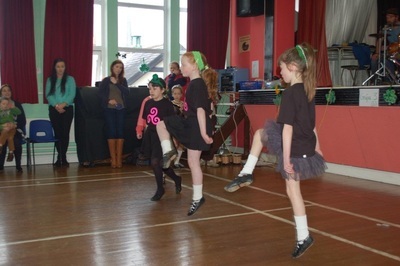 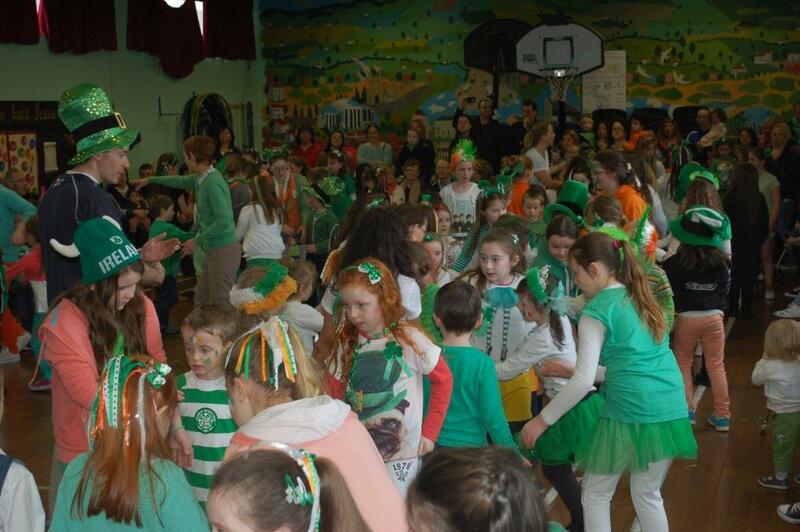 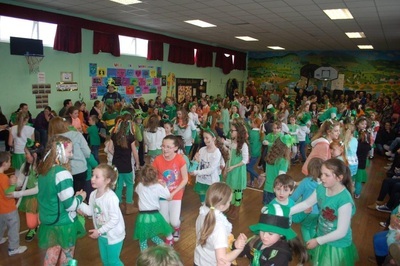 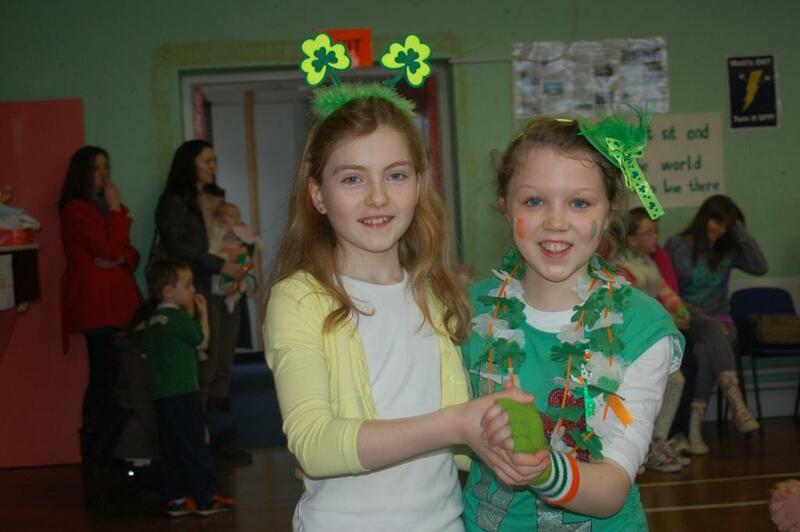 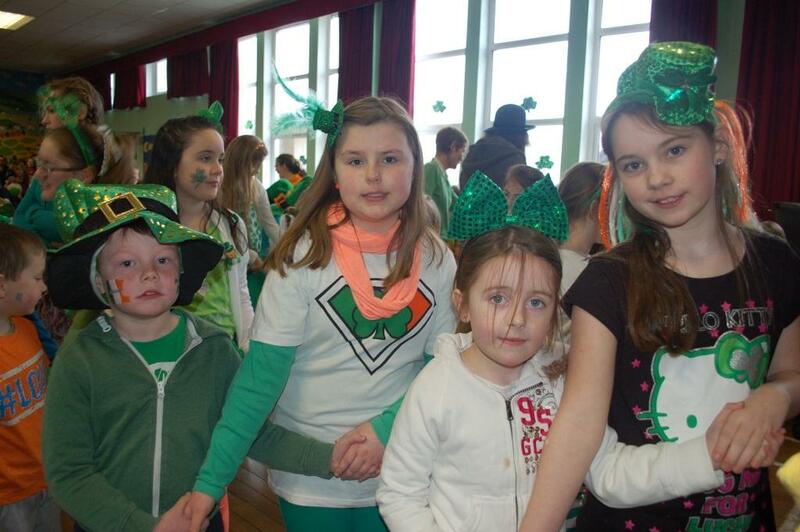 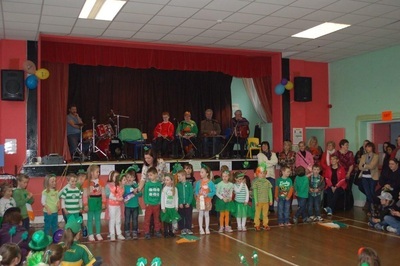 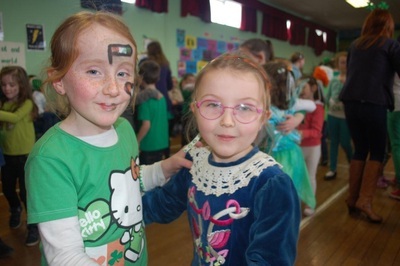 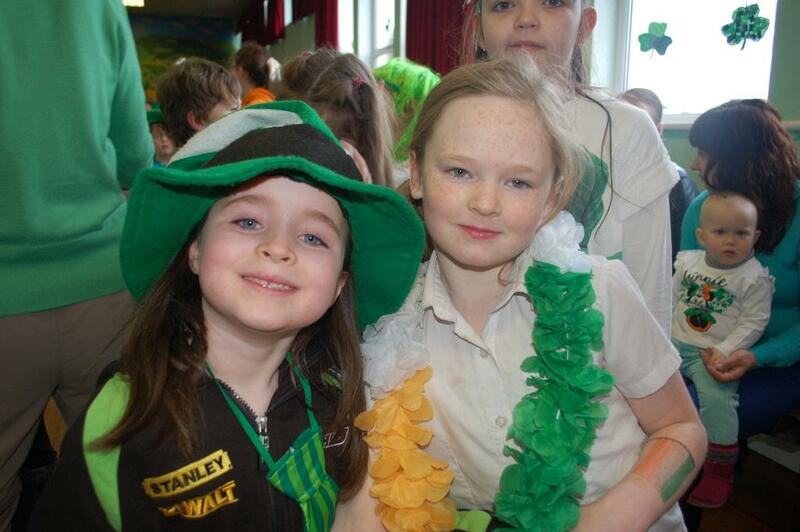 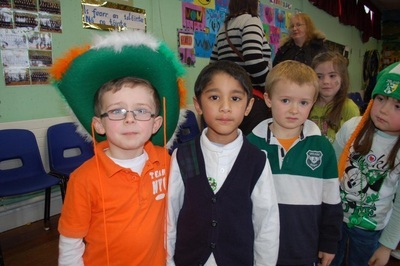 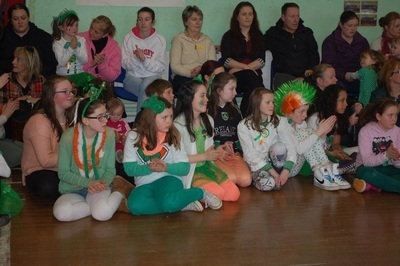 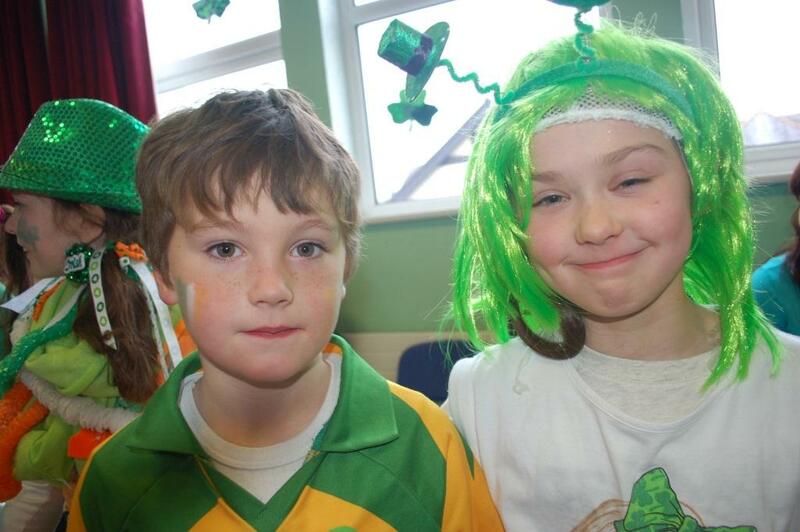 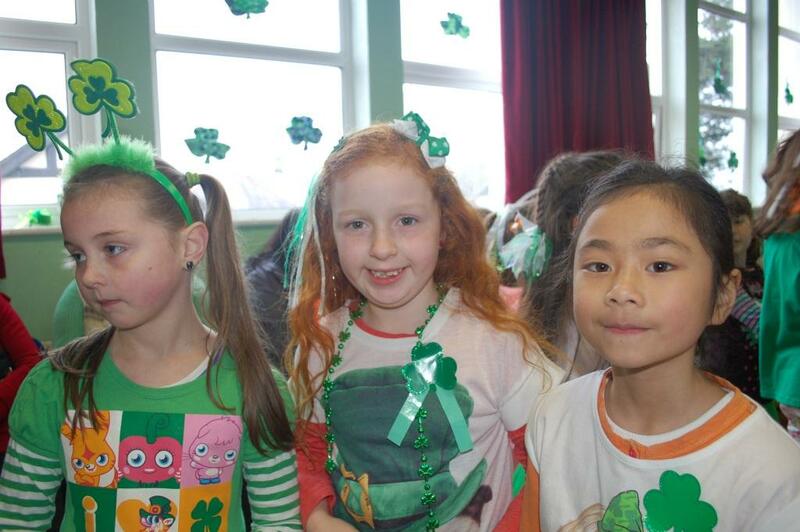 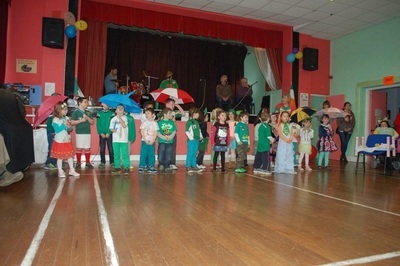 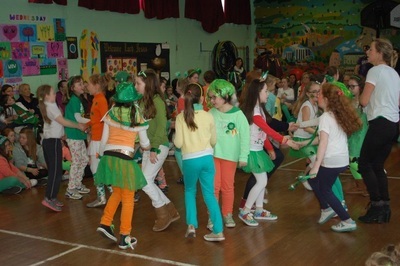 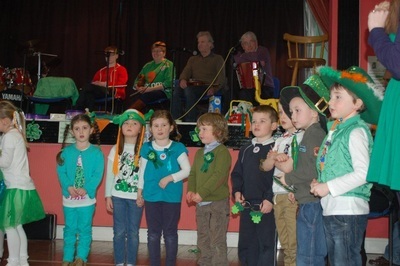 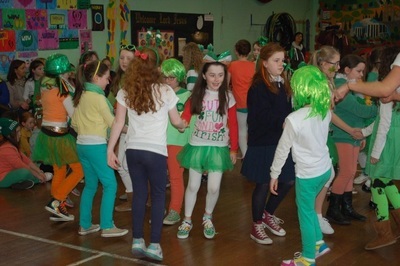 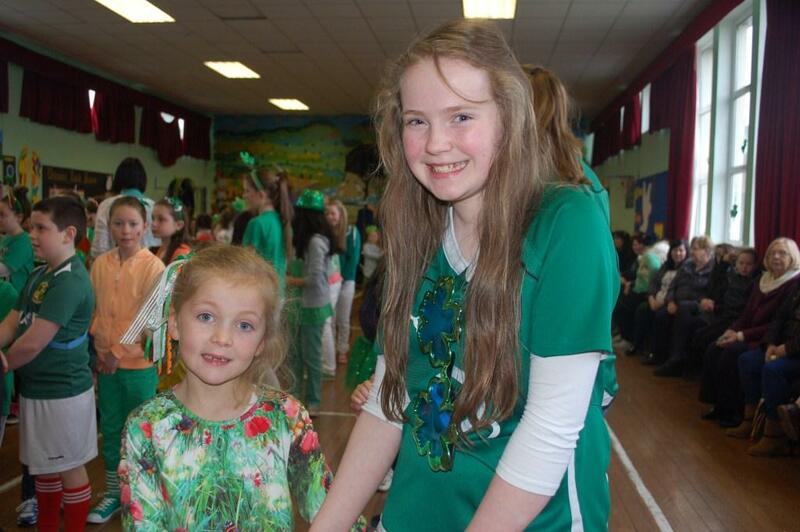 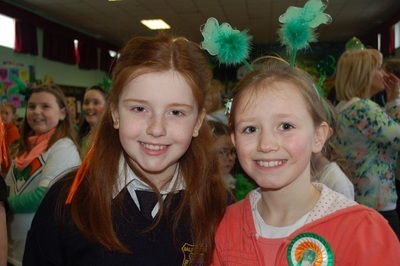 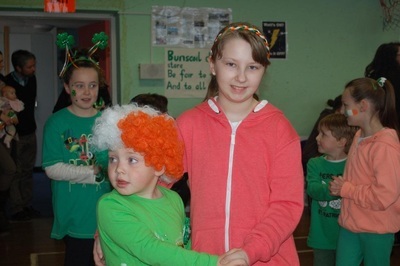 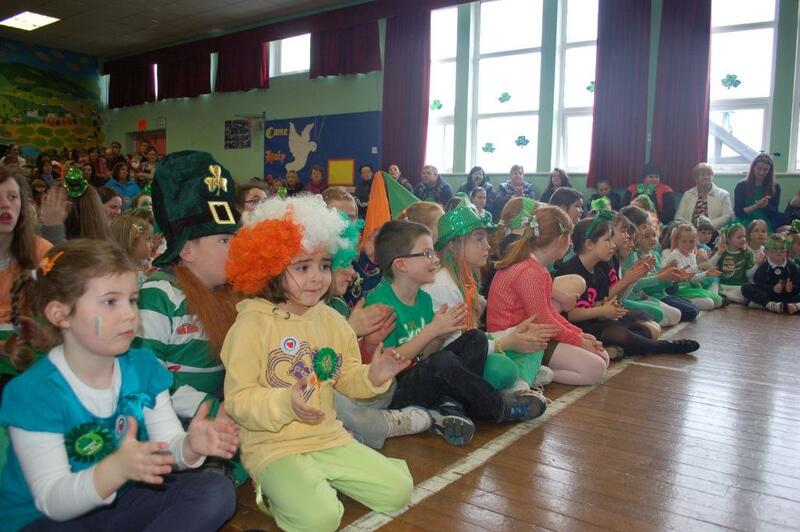 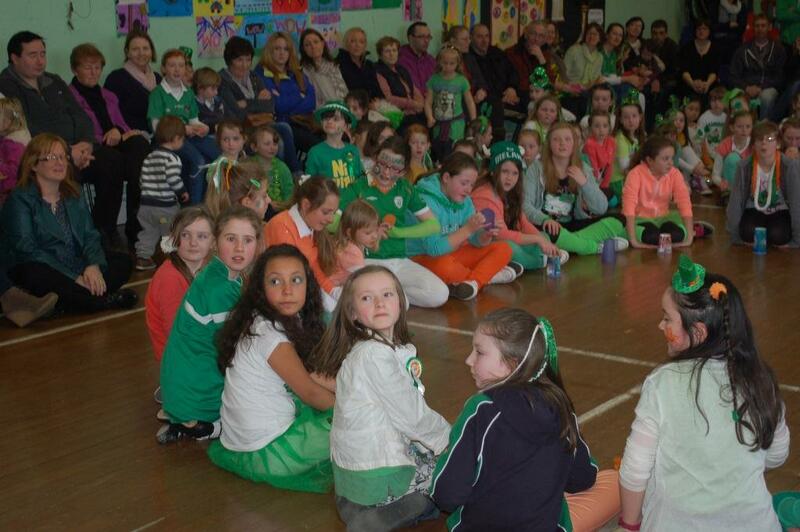 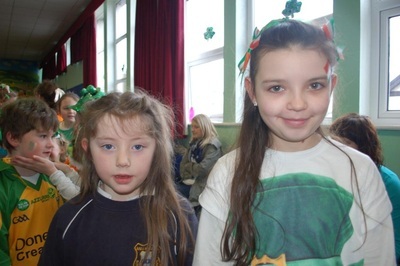 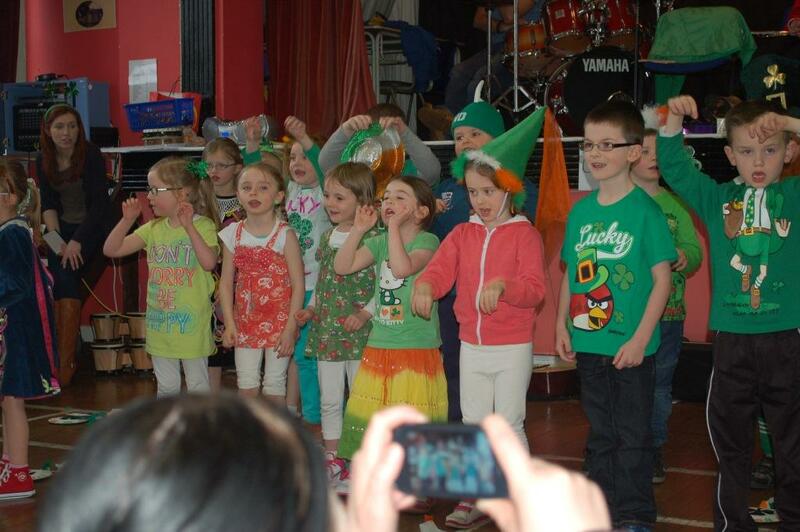 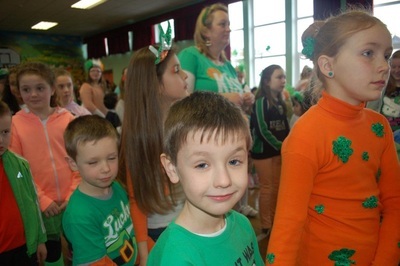 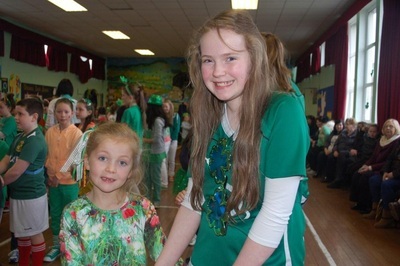 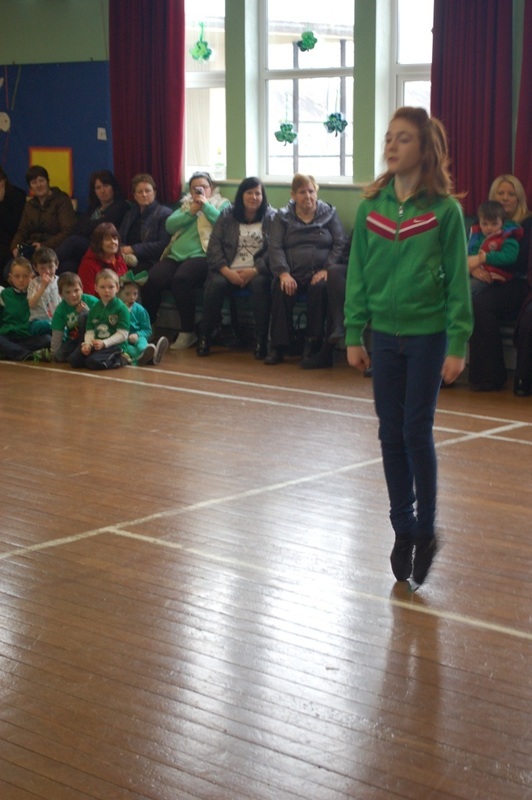 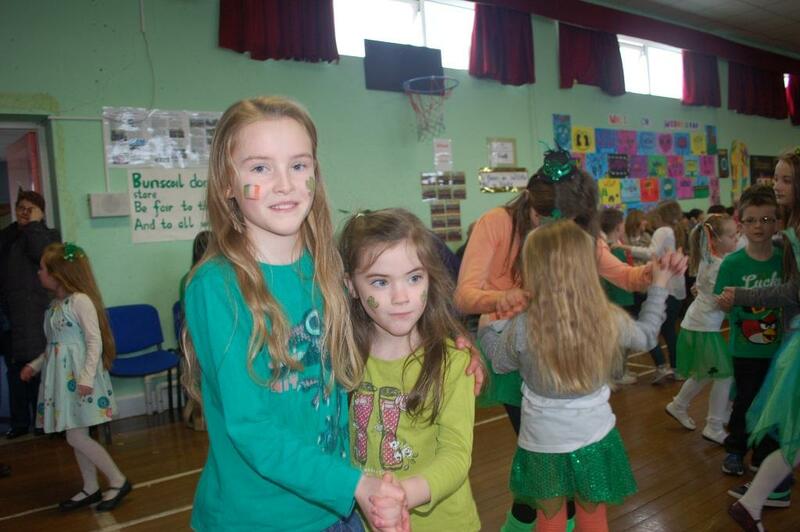 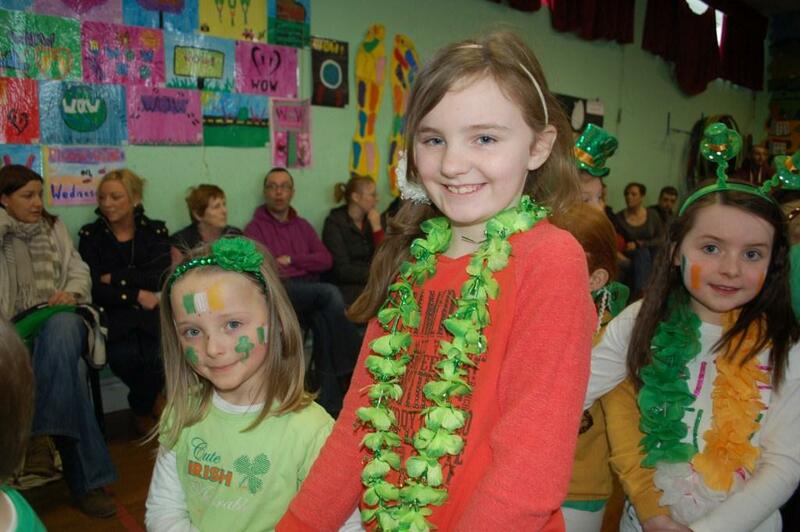 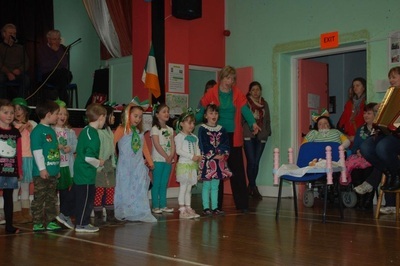 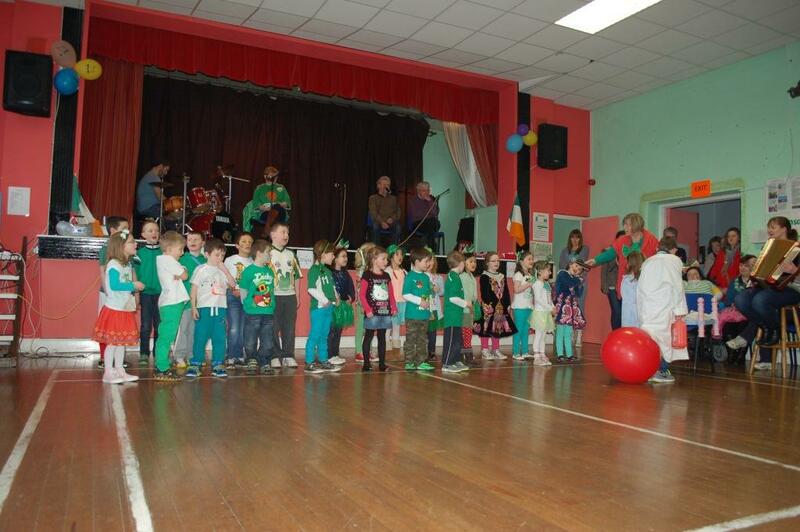 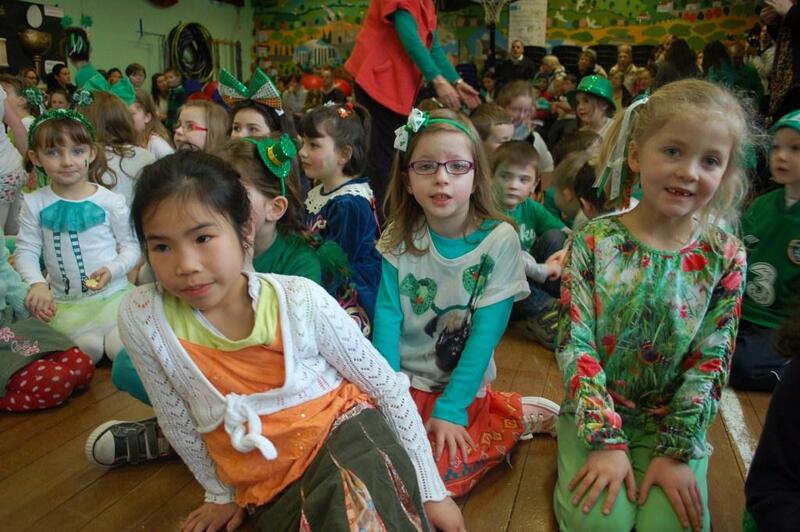 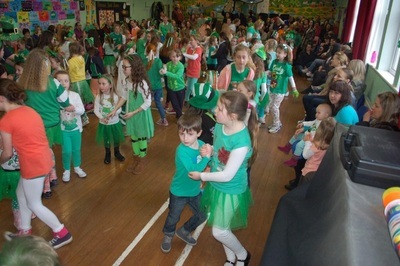 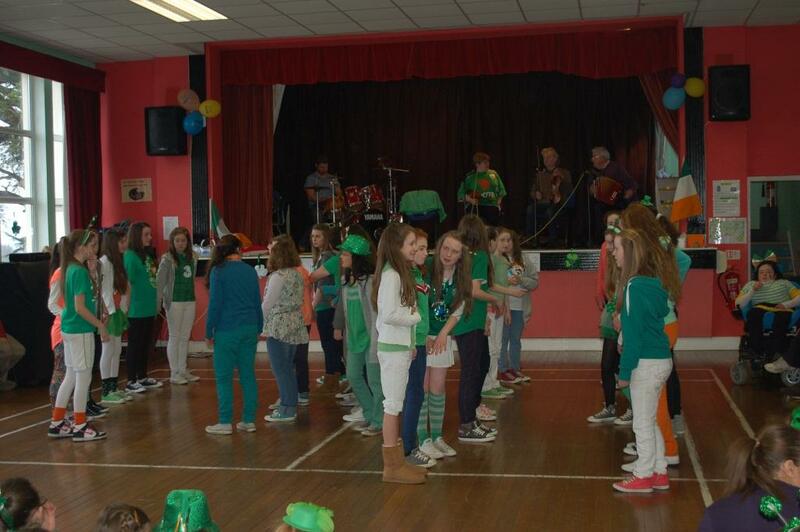 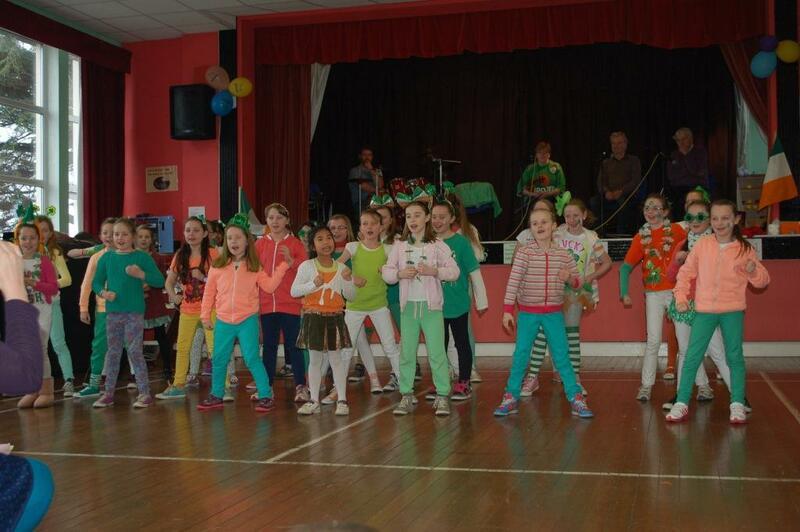 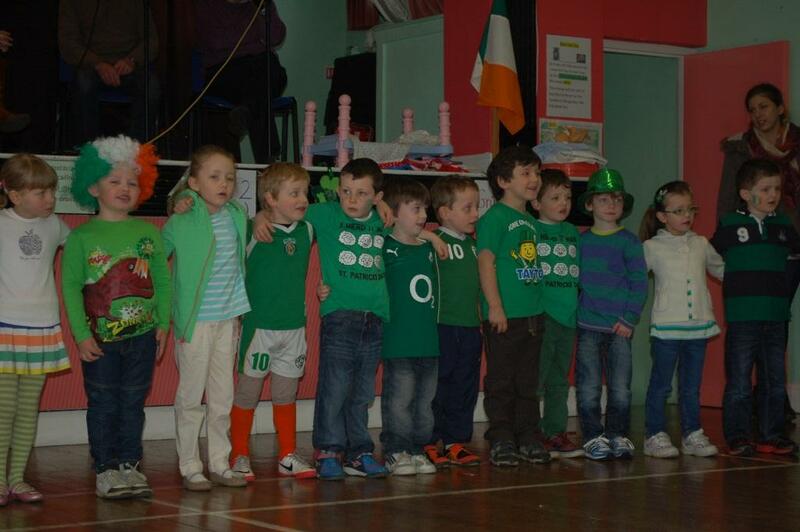 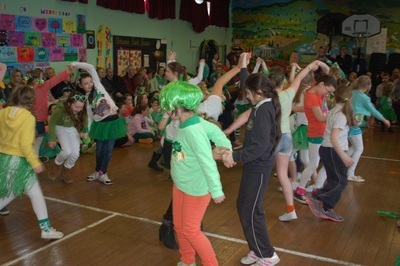 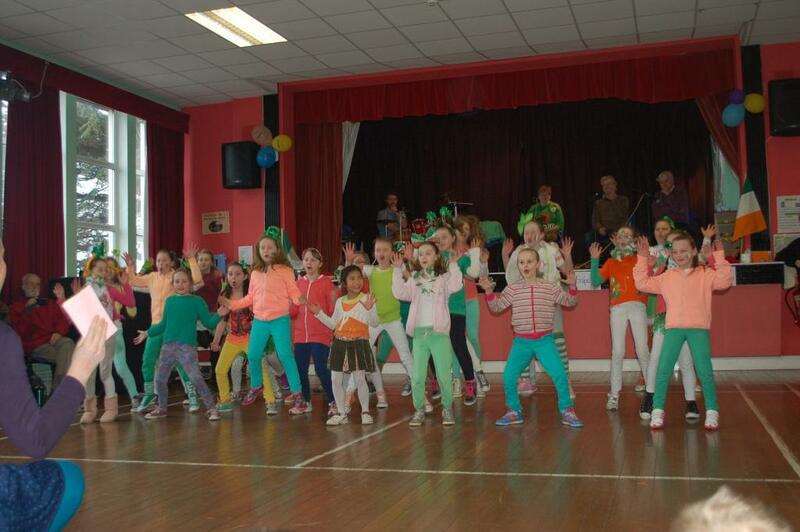 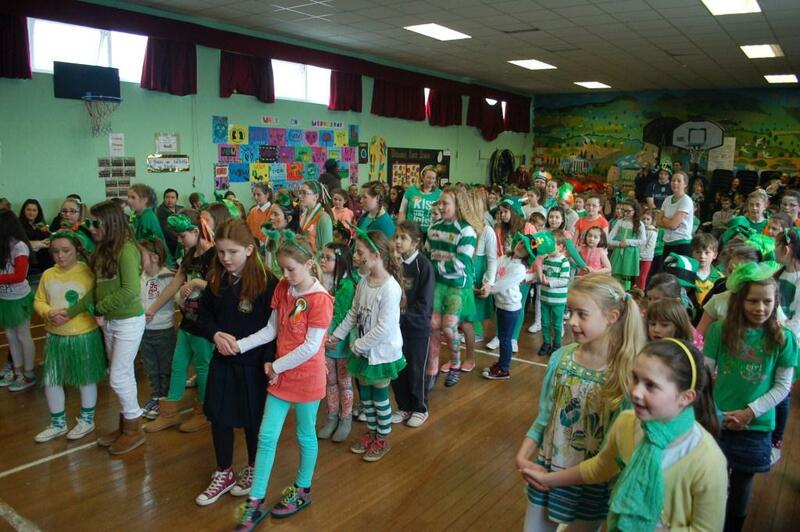 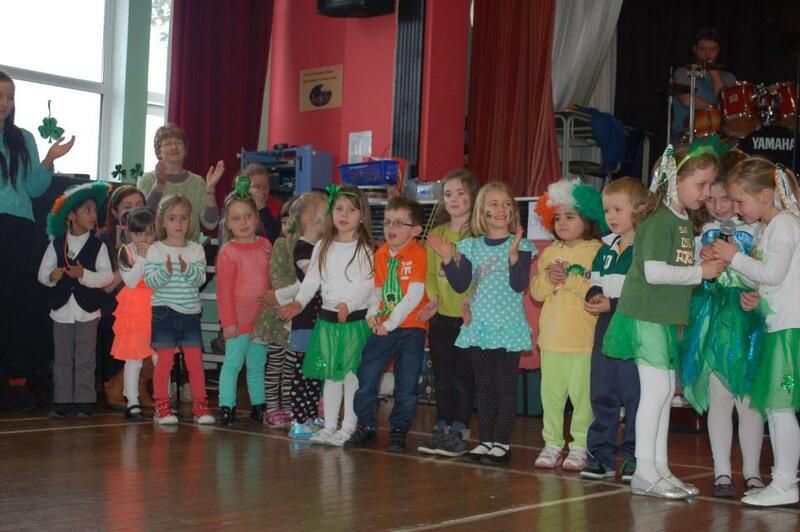 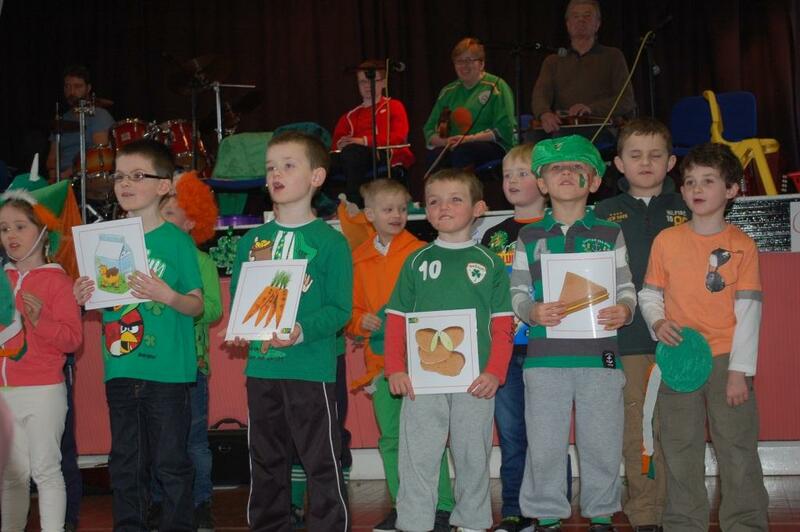 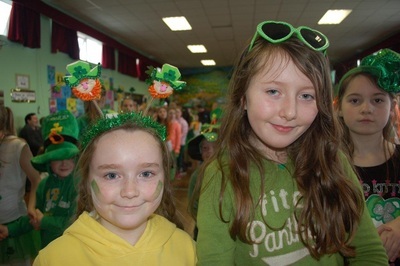 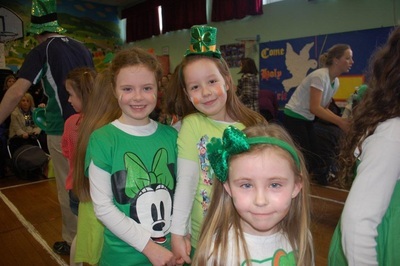 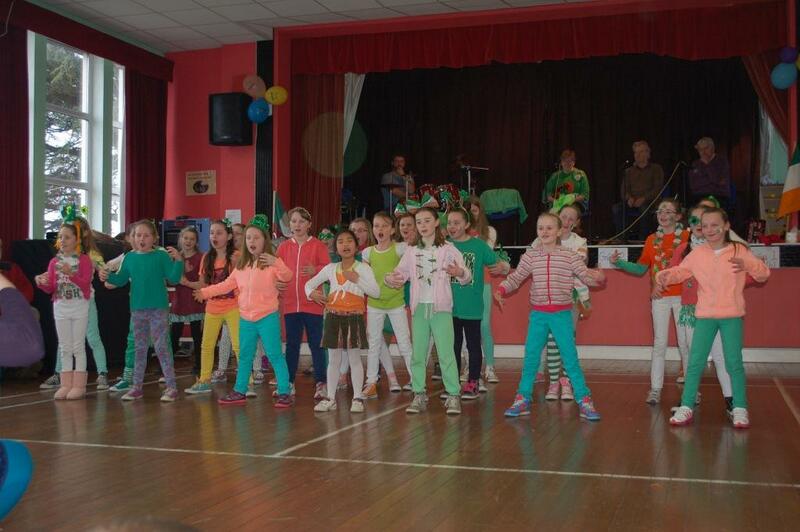 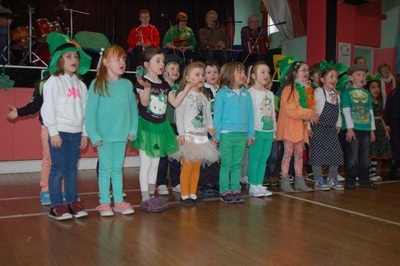 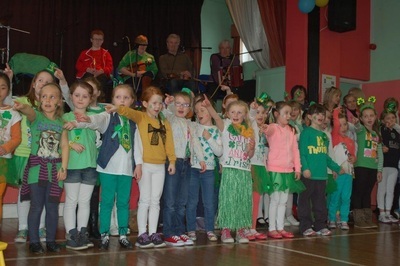 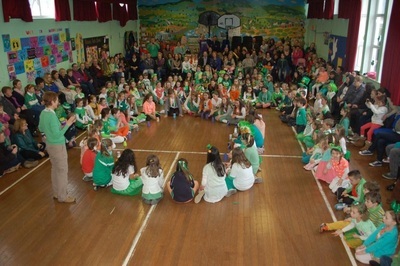 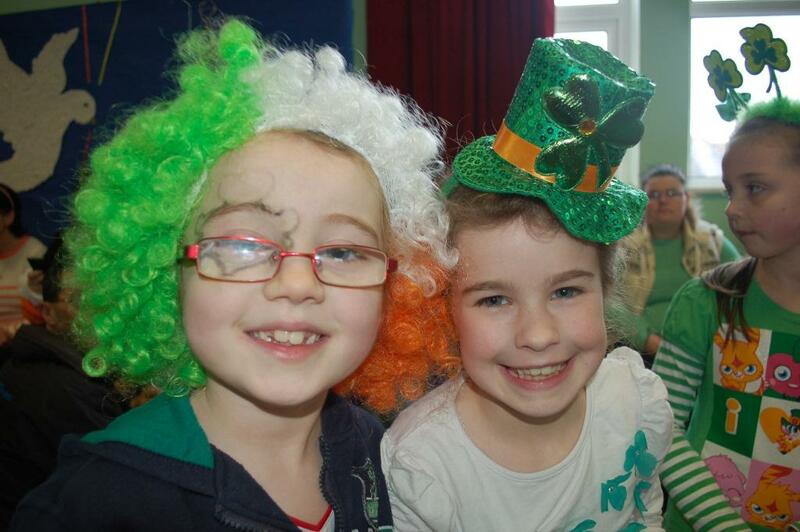 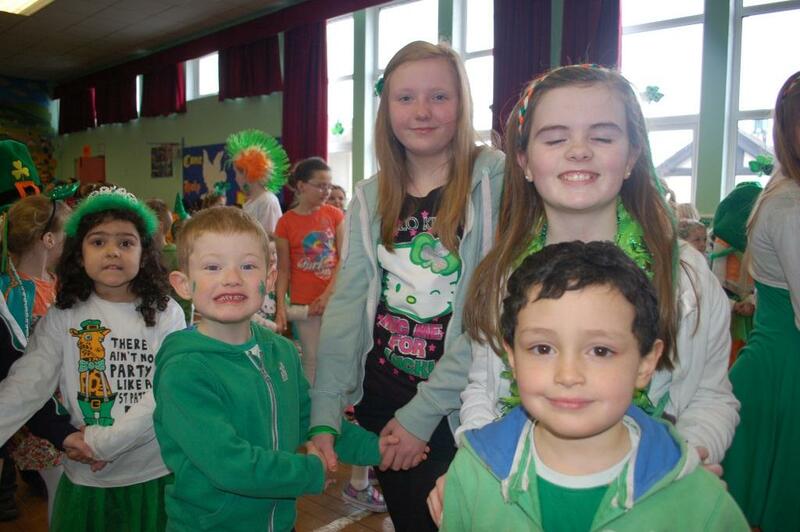 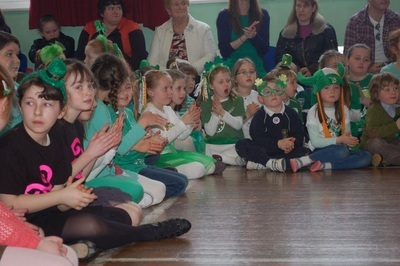 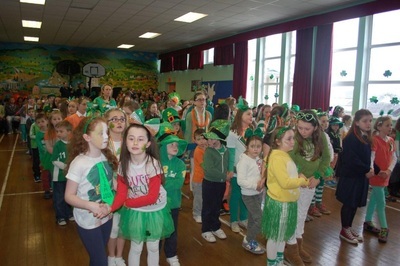 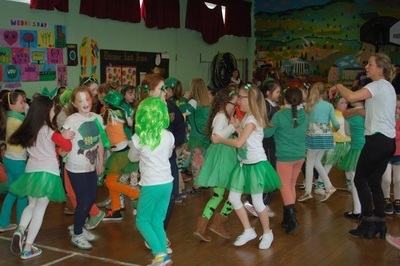 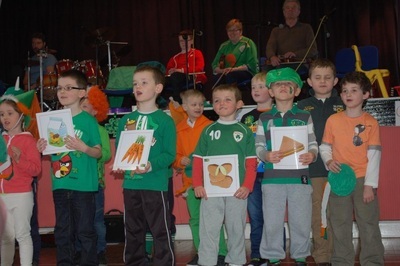 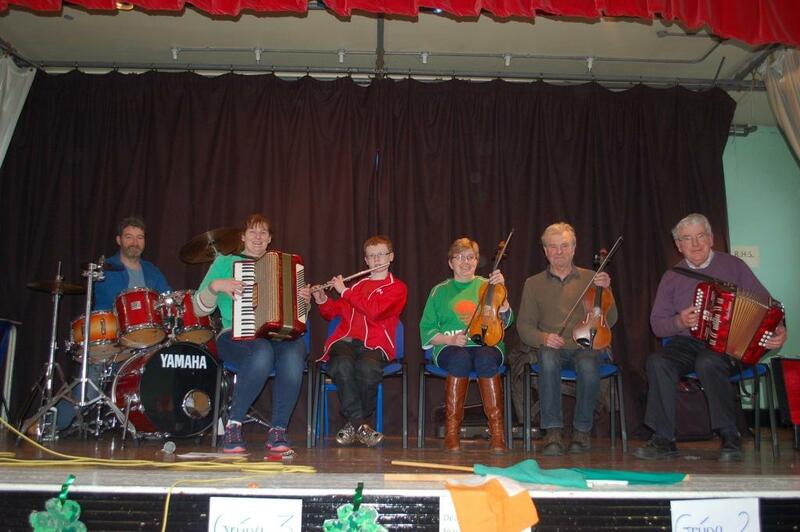 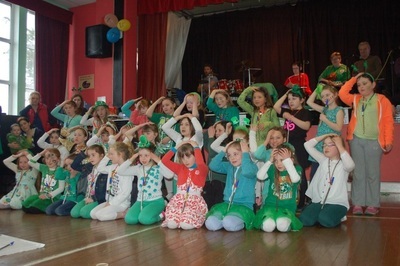 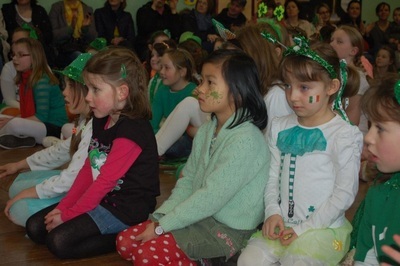 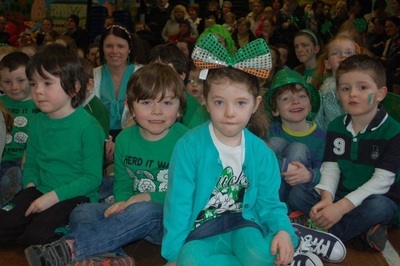 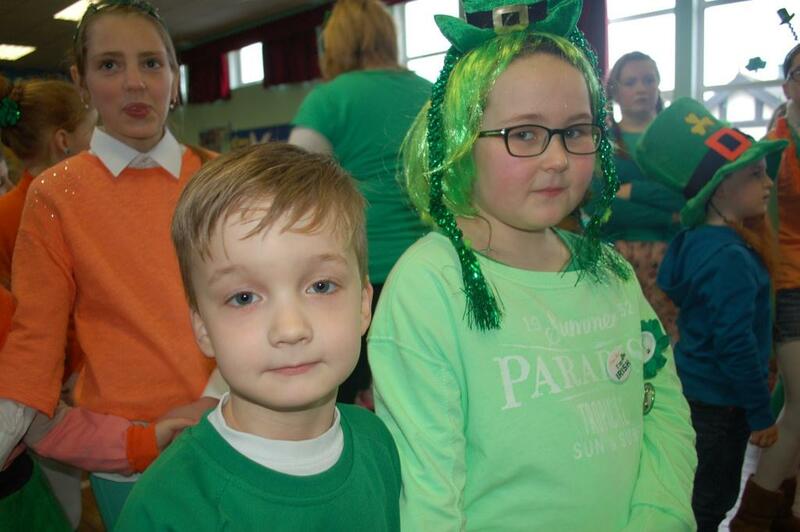 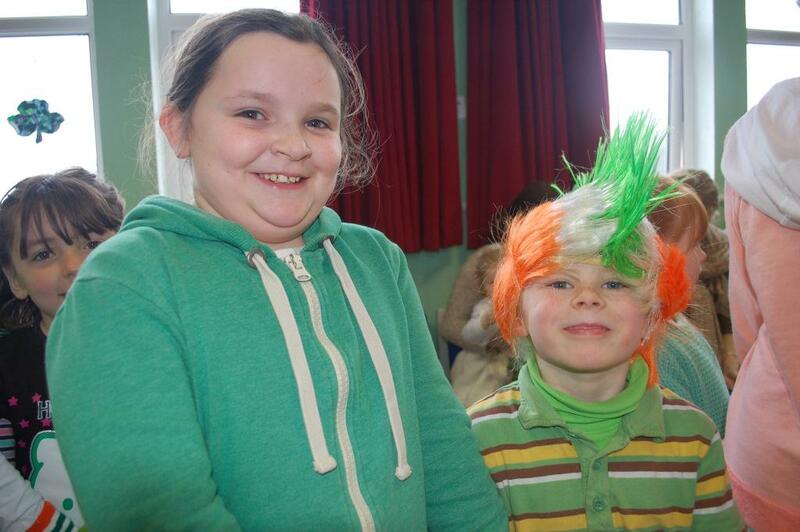 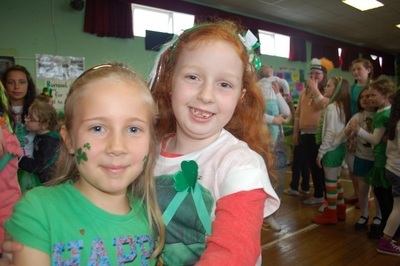 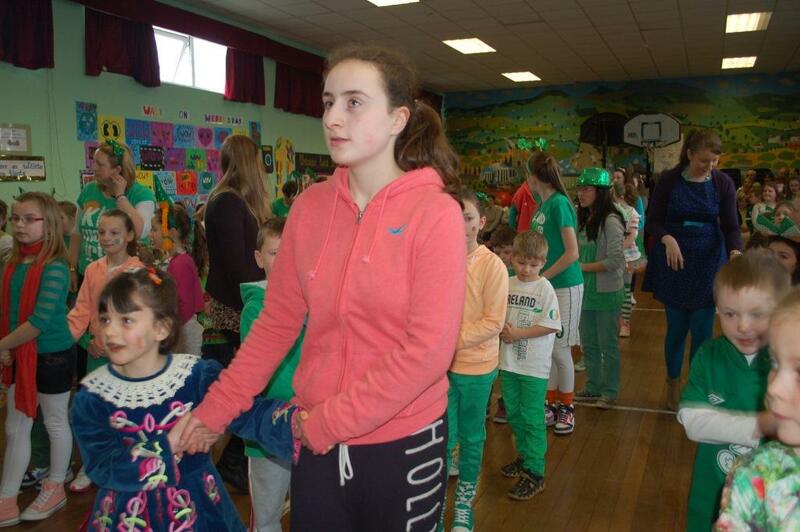 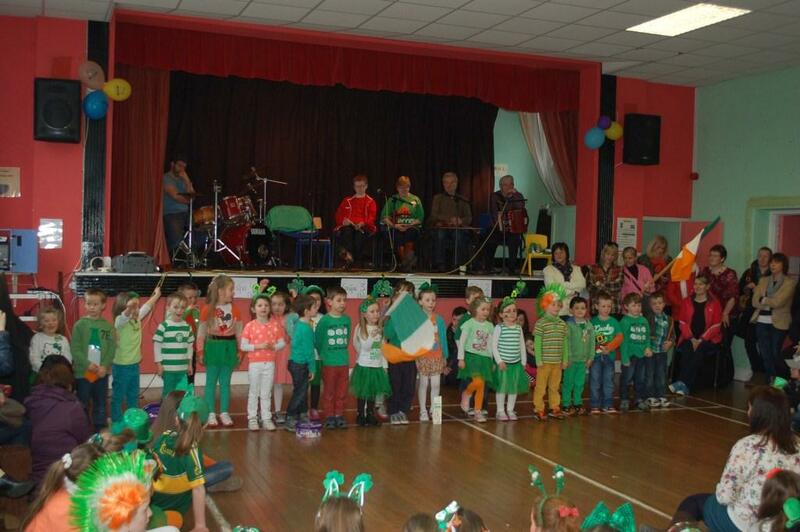 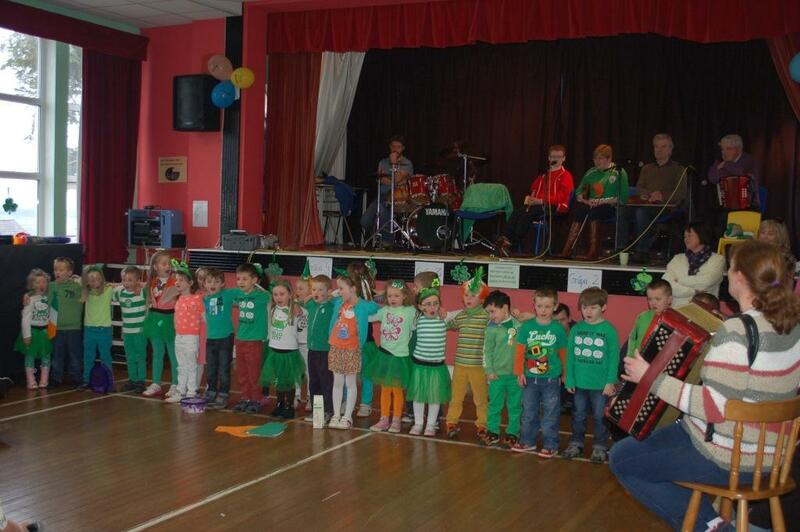 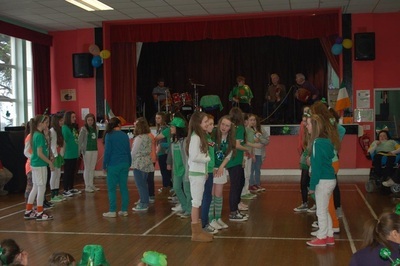 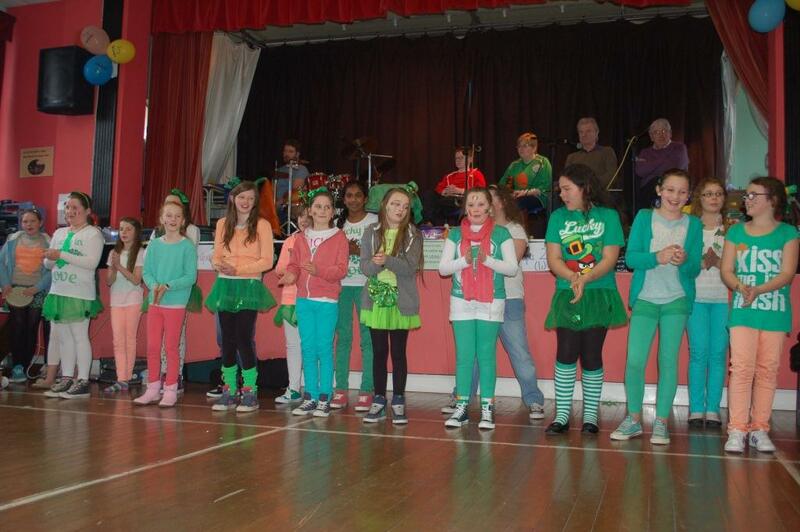 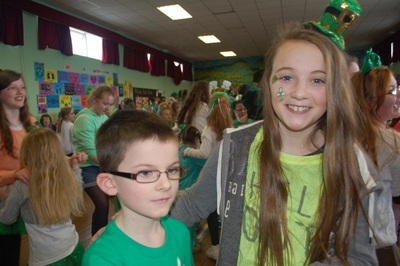 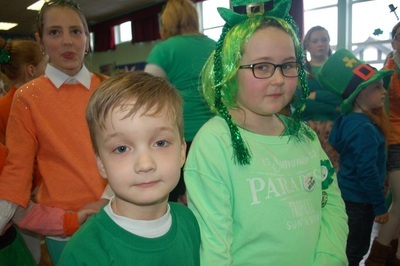 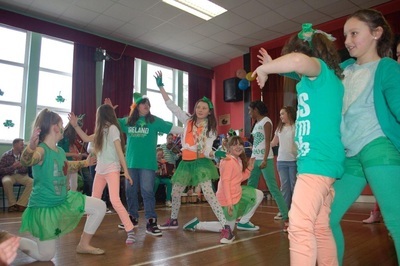 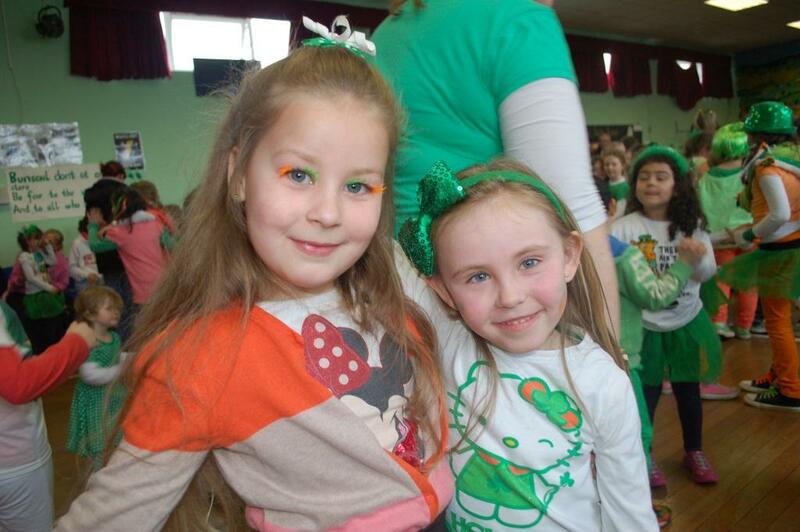 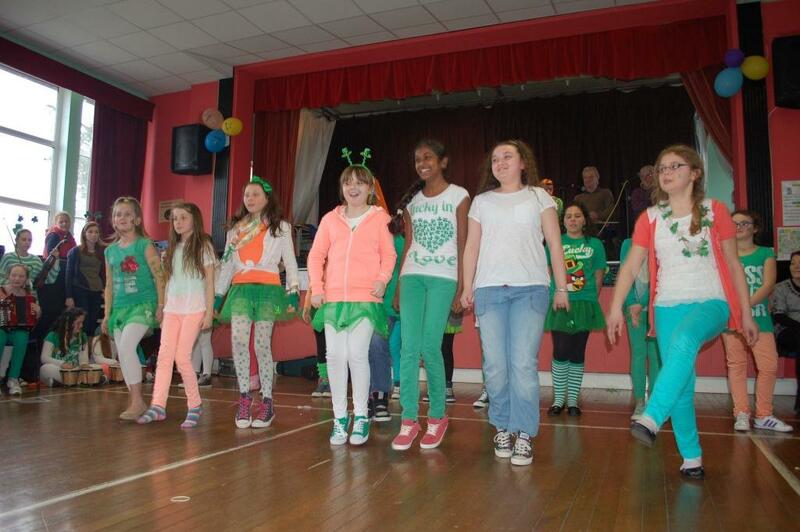 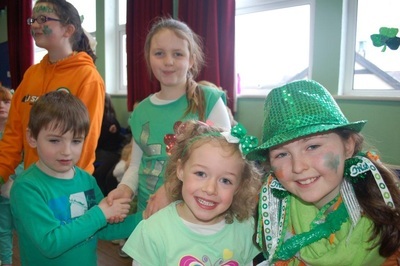 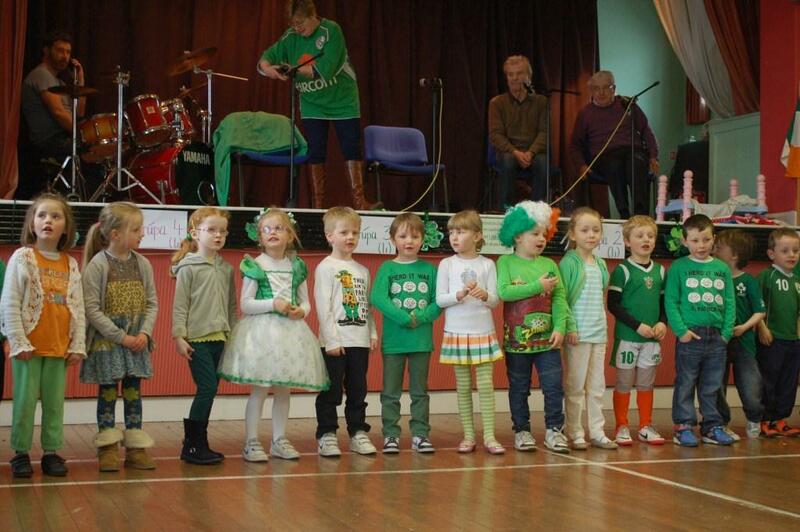 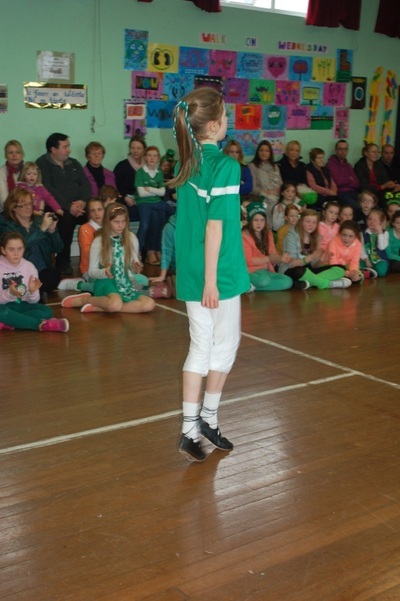 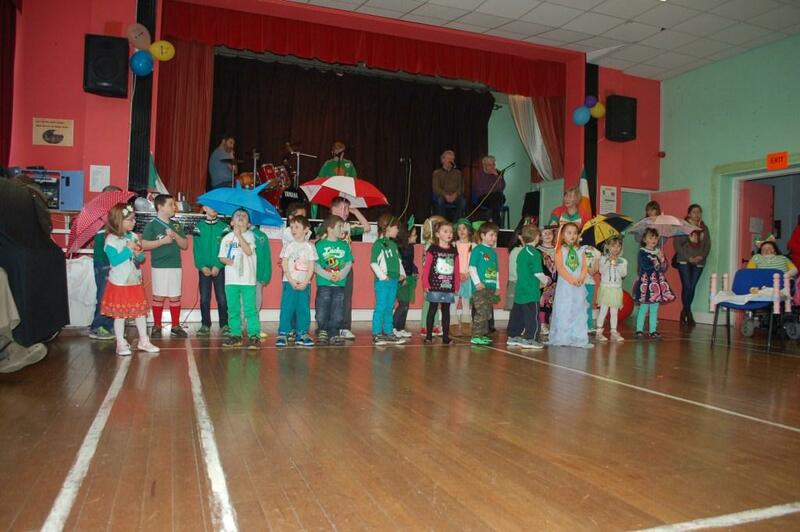 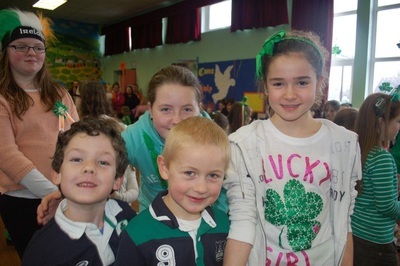 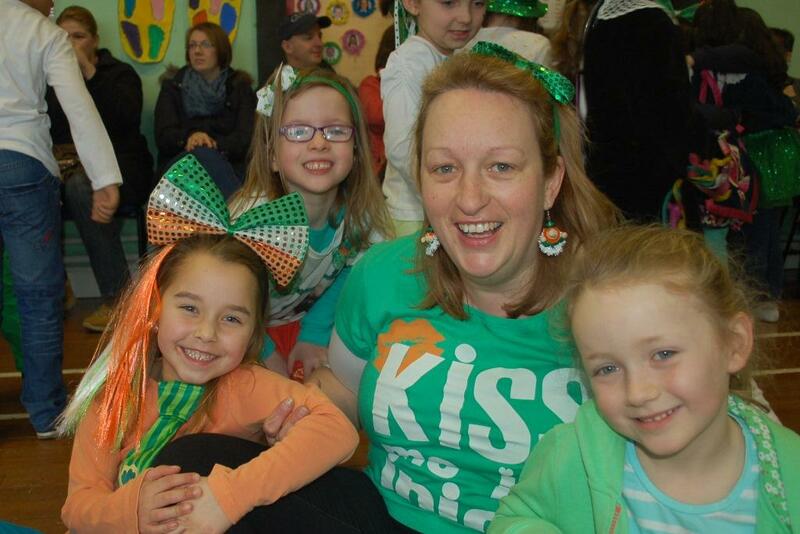 On Friday March 2014, we had our St. Patrick's Day céilí in the halla. Children from all classes performed with songs, dances, poems and various other acts. We were luck enough to have parents, friends and teachers playing live music for us. 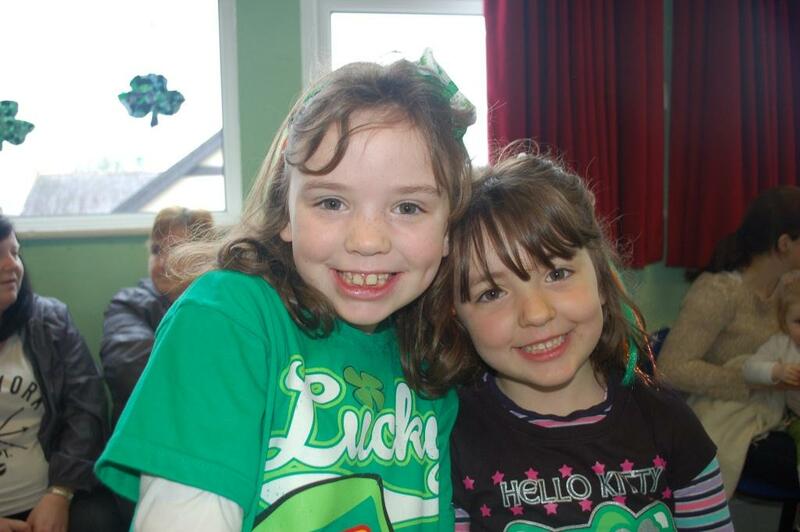 A big thank you to them. All children danced to Shoe the Donkey, Walls of Limerick, the Seige of Ennis and some old time waltzes. 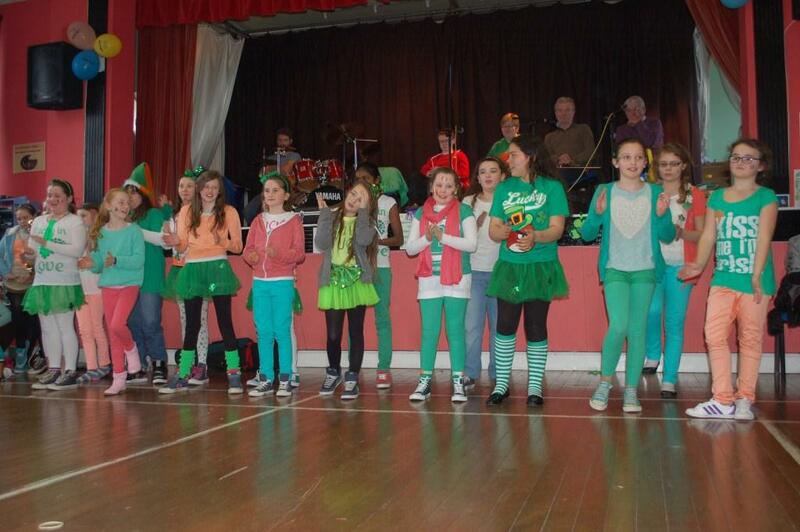 A great time was had by all and thank you to all the teachers, parents and musicians involved. Thank you to the parents who attended. 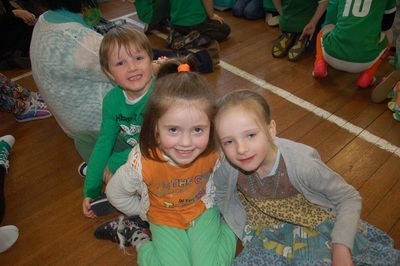 Look at a selection of photos from our day below.